Zongoene Lodge, Gaza Province, Mozambique. Zongoene Lodge nestles in a natural and unspoilt paradise on the edge of the Limpopo River at the estuary where it flows into the Indian Ocean. It is situated approximately 192 km from Maputo just south of Xai Xai, and 36 km from Chicumbane in the province of Gaza. This unique lodge provides guests with a comfortable, friendly and romantic atmosphere with picturesque views of the gardens and swimming pools. 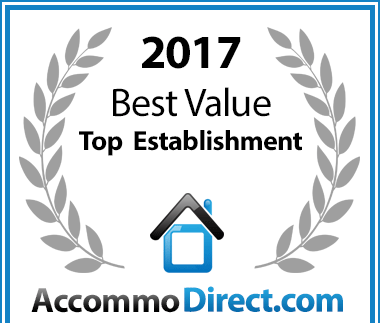 Guests can opt between various accommodation options suitable to their individual preferences and requirements, ranging between several chalets, family units and a well maintained camping site. Inspired by the Portuguese, with a local Mozambican flair, the chalets boast with en-suite bathrooms, kitchenettes, air-conditioning, mosquito nets and personalised bath amenities. The self-catering units are fully equipped with all the necessary cutlery crockery and utensils. Breakfast is served on the spectacular terrace with sweeping views of the gardens and oceanic scenery beyond. Cool refreshments and light lunches are available at the bar and the pool area during the day. Sip a refreshing and exotic cocktail whilst the sun colours the sky in hues of the African sunset. Listen to the sounds of the Mozambican coastline as the velvety black tropical night sets in and becomes the perfect setting for exquisite gourmet dinners served by candle light in the restaurant or opt for casual dining from the bar. The restaurant boasts with freshly caught seafood and is renowned for having the best beef in Mozambique. Guests can laze around and relax next to one of the sparkling swimming pools or opt for some fun-filled action to make their Mozambican escape more memorable – drift down the estuary in your canoe, explore the coastal forests on a quad bike or treat yourself to an exhilarating deep sea fishing trip or whale watching adventure. Fishing charters are available on request and anglers can choose whether to explore the tidal estuary’s fishing opportunities, the surf and reefs or the open waters of the Indian Ocean. Avid bird watchers will be impressed by the array of birdlife in this vast ecosystem. Young guests will be spoilt for choice with swimming pools, sweeping play areas and exploring the unspoiled dunes. 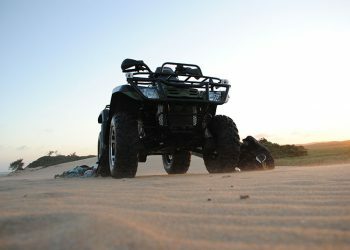 The quad bike tours are a great family outing and promises ample adventure and excitement. Catching fish from the beach promised to keep them occupied and entertained. If you are in search of an idyllic beach wedding venue or a place to host your next conference, team building event, strategic planning session or product launch, look no further. The facilities are unique and offer guests state-of-the-art conferencing equipment whilst the function coordinator will expertly help you plan every detail of your event and advise you along the way. 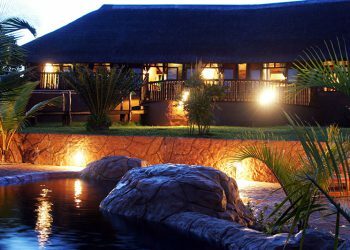 Zongoene Lodge offers various accommodation options to suit your requirements and budget. 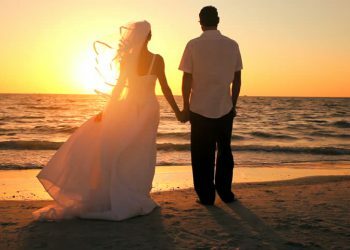 If you are in search of an idyllic venue consisting of untouched beaches, palm trees and the majestic ocean, the Zongoene Lodge is the place to be. Zongoene Lodge offers a host of attractions to entertain young and old and is ideal for couples or larger groups.